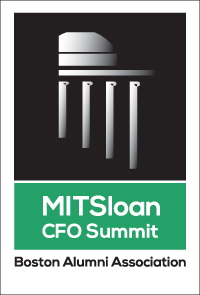 The MIT Sloan CFO Summit is the nation’s premier CFO event bringing together financial executives from around the world and leading faculty from MIT. The annual event offers a day of interactive learning and thought-provoking discourse on the future of finance, accounting, and business that is not available anywhere else. It includes presentations, panels, networking and a closing reception.